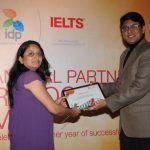 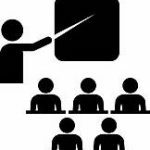 IELTS Coaching in Ahmedabad – Searching for ielts coaching classes in Satellite, Ahmedabad.? 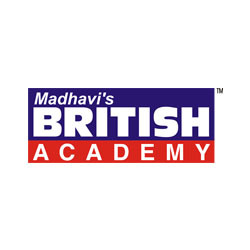 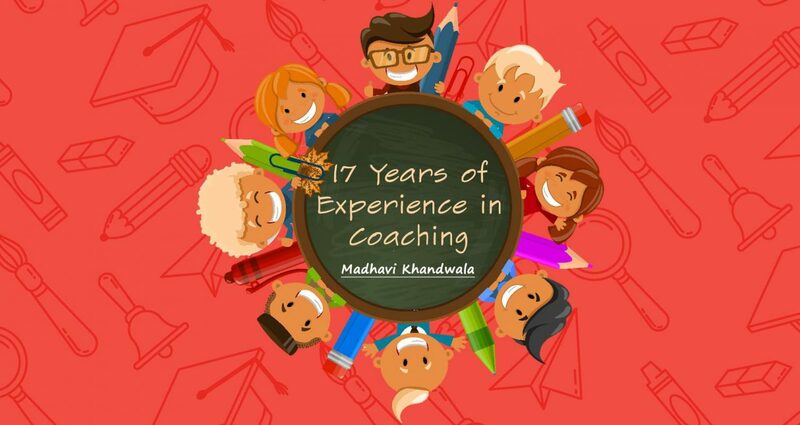 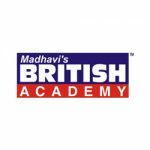 Madhvi’s British Academy is one of the best ielts coaching in Ahmedabad, ielts coaching in Satellite, ielts coaching in C G Road, ielts coaching class in Ahmedabad. 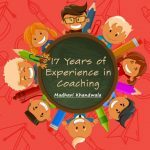 Contact us for a free coaching and study abroad consultation today and see for yourself why hundreds of Clients we’ve had the privilege of working with are absolutely thrilled with the quality of our Services and the benefits it has provided to them. 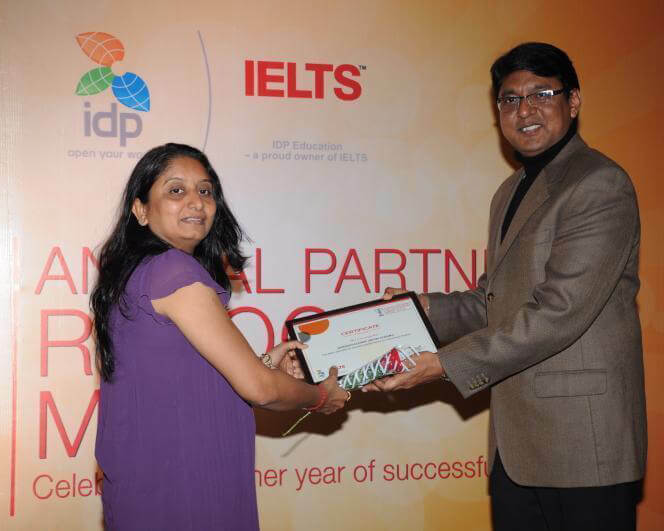 We look forward growing together with you.